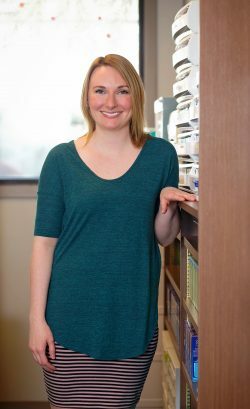 Kate has been with Big Rapids Family Eyecare since August of 2017. She works as an optical technician pretesting patients and teaching contact lens classes. Kate is from Big Rapids and enjoys spending time with her family and knitting.